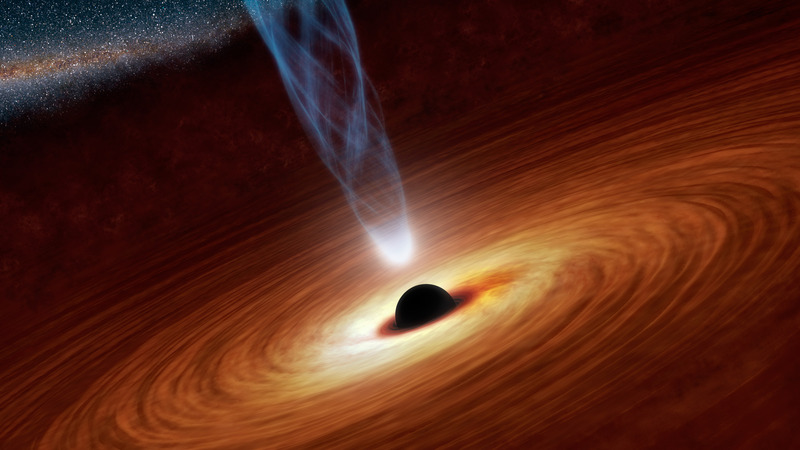 Supermassive black holes and AGN. 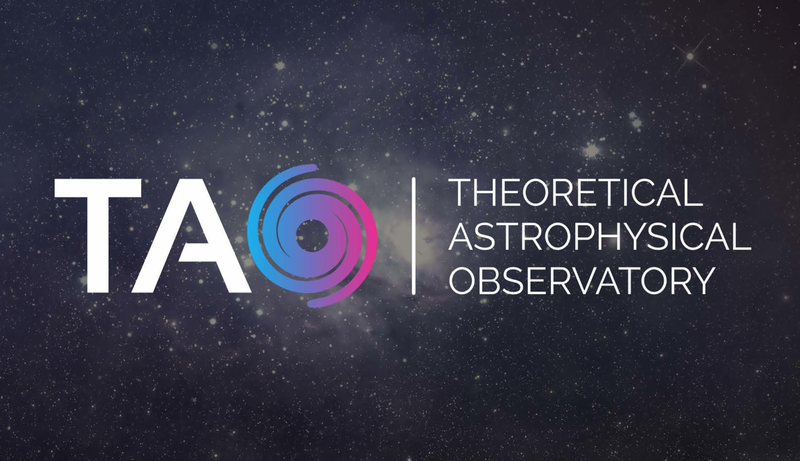 The Theoretical Astrophysical Observatory (TAO) provides web access to cloud-based mock extragalactic survey data, generated using sophisticated semi-analytic galaxy formation models that are coupled to large N-body cosmological simulations. TAO is designed to be flexible, so that different simulations and models can be stored and accessed from a single location with a consistent data format. The interface for TAO is clean and built with simplicity in mind. 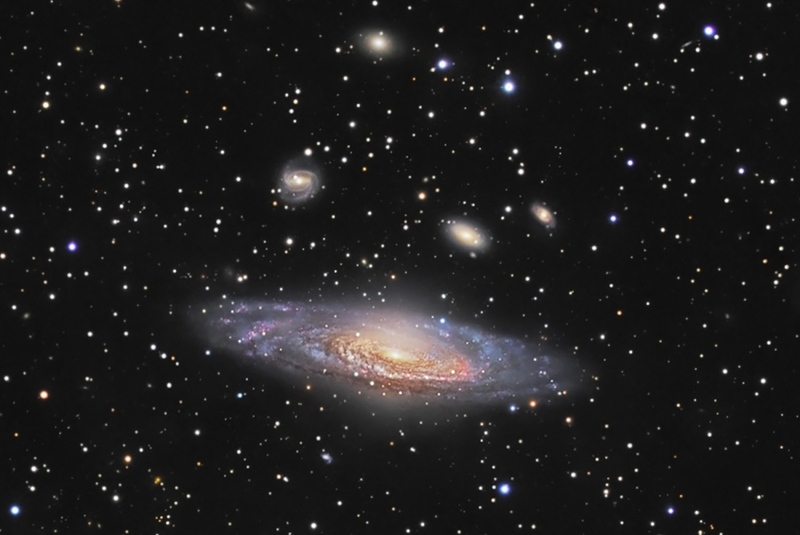 Results can be funnelled through higher-level modules to build custom mock galaxy catalogues and images. All of TAO’s features require no programming knowledge to use, maximizing accessibility to astronomers, be they observers or theorists. The Semi-Analytic Galaxy Evolution model, or SAGE, is a publicly available codebase for exploring galaxy formation in a cosmological context. The model, described in Croton et al. (2016), is a significant update to that used in Croton et al. (2006) and has been rebuilt to be modular and customisable. SAGE will run on any N-body simulation whose trees are organised in a supported format and contain a minimum set of basic halo properties. At some point in the history of each massive galaxy we believe that its growth evolution decouples from that of its parent dark matter halo. This involves ill-understood baryonic physics that is still a matter of great debate. Observing galaxies out to high redshift and using this data to more accurately model such decoupling processes is beginning to shed light on which are important for galactic assembly and why. Black holes are now thought to play a central role in shaping the evolution of of galaxies. As quasars, the can shine brighter than all the stars in the galaxy, triggered from the violence of a galaxy-galaxy collision. Late in its life the black hole shifts to a low accretion state that can inject just enough energy into the surrounding galaxy so-as to starve the galaxy of any future star forming material. These (relatively) tiny objects have the potential to dramatically alter galactic evolution, making them critical objects of study. With the flood of quality data provided by galaxy surveys we have only recently been able to study galaxies across the full spectrum of environments. Naively, one would expect environment to be of great importance in shaping galactic growth. Interestingly however, environment appears to play second fiddle to a much a more fundamental factor: the mass of the galaxy's dark matter halo. Understanding exactly why this is and what processes are at play is of great importance. Galaxy clustering provides a window into the unseen “dark” nature of the large-scale structure of the Universe. Using the clustering of different galaxy populations we can infer the masses of their host dark matter halo without ever having observed the dark matter directly. Clustering also allows us to probe the bias between luminous and dark mass. Voids provide an inverse view of structure formation. 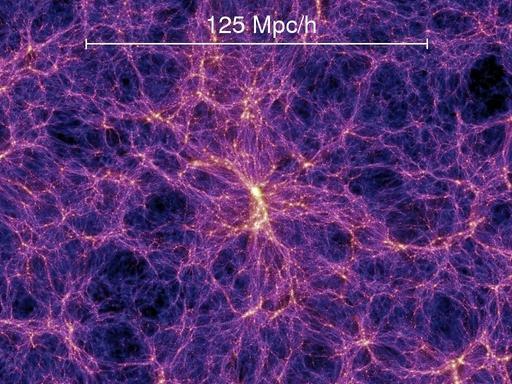 The large-scale clustering and void distribution within the cosmic web contains a wealth of information waiting to be probed. sorted chronologically here, and by “popularity” here. 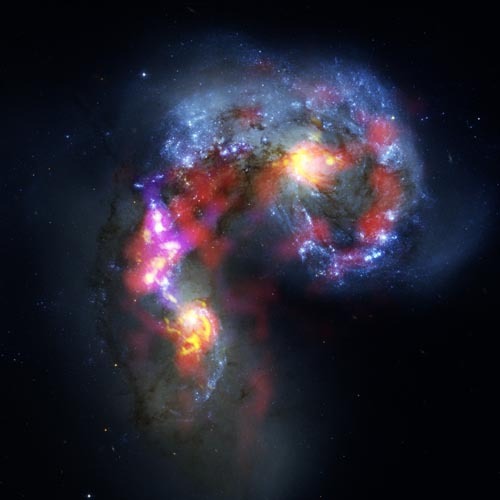 I am a theoretical and numerical astrophysicist, focusing on the formation and evolution of galaxies in the local and distant Universe, using both simulations and large observational data sets. I founded the Theoretical Astrophysical Observatory (TAO), where you can make custom mock catalogues and images of the Universe, and developed the Semi-Analytic Galaxy Evolution (SAGE) galaxy formation codebase, which allows astronomers to construct their own large-scale galaxy formation models. I am a member of a number of large international survey teams, including the HST Cosmic Assembly Near-IR Deep Extragalactic Legacy Survey (CANDELS), the Spitzer Warm Mission Extended Deep Survey (SEDS), the WiggleZ Galaxy Redshift Survey, and the AEGIS Collaboration. I was also a significant contributor to the analysis of the 2dF Galaxy Redshift Survey, and have worked closely with the Virgo Consortium on the Millennium N-body dark matter simulation. More recently I've been involved in the SAMI Galaxy Survey, the Taipan Galaxy Survey, and various Australian Square Kilometre Array Pathfinder (ASKAP) surveys, such as WALLABY, EMU, and FLASH. 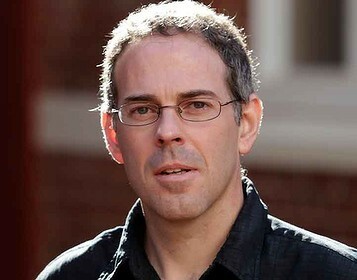 I work as a Professor of Astrophysics in the Centre for Astrophysics and Supercomputing at Swinburne University of Technology in Melbourne, Australia. Visit the Centre! Directions can be found here.